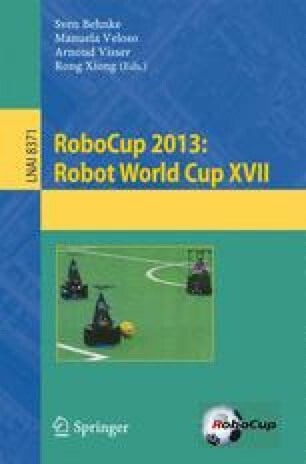 To promote the research of multiagent systems, several base codes have been released for the RoboCup soccer 2D simulation community. As described herein, we present HELIOS base, currently the most popular base codes for 2D soccer simulation. HELIOS base involves a common library, a sample team, a visual debugger, and a formation editor, which help us to develop a simulated soccer team.